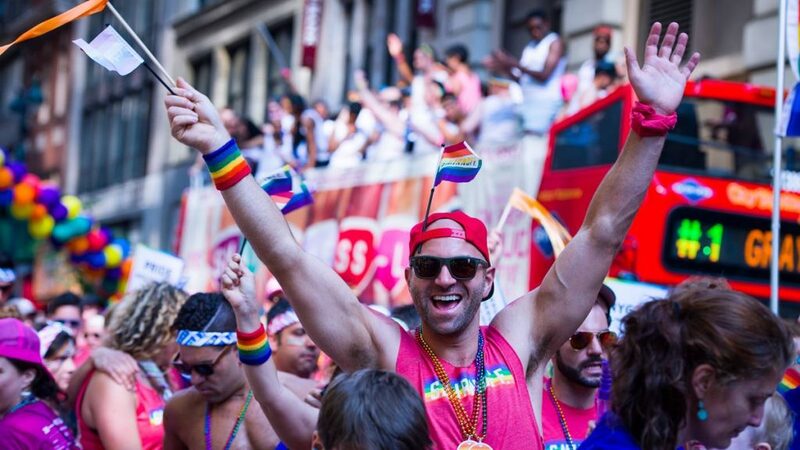 From joining in with a parade to launching a capsule clothing collection, each year a multitude of brands show their support for the LGBTQ+ community during Pride month. This year, as the month of celebration draws to a close we decided to take a look at all the brands who were eager to get involved. Whether it be via an advertising campaign, limited edition packaging or simply a pop-up, here are a few that caught our attention. 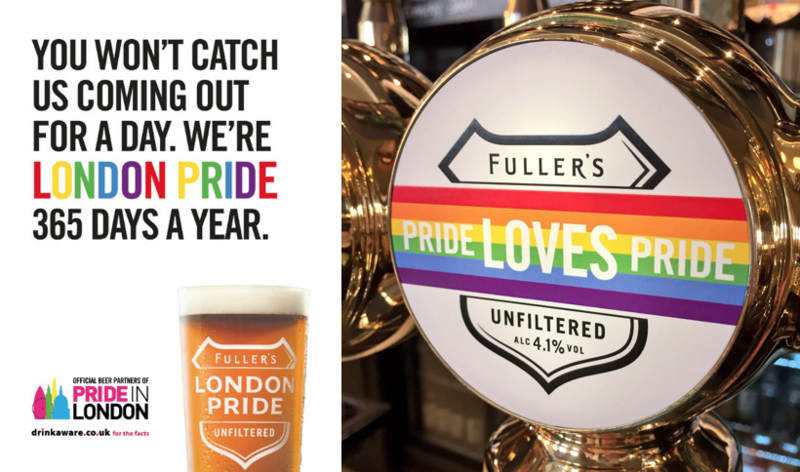 Fullers' London Pride partners with Pride in London for the first time this year as the official beer partner of the Pride in London Parade. Harry's teamed up with artists Craig & Karl on their 'Shave with Pride Kit' where 100% of the profits go to LGBTQ+ causes. 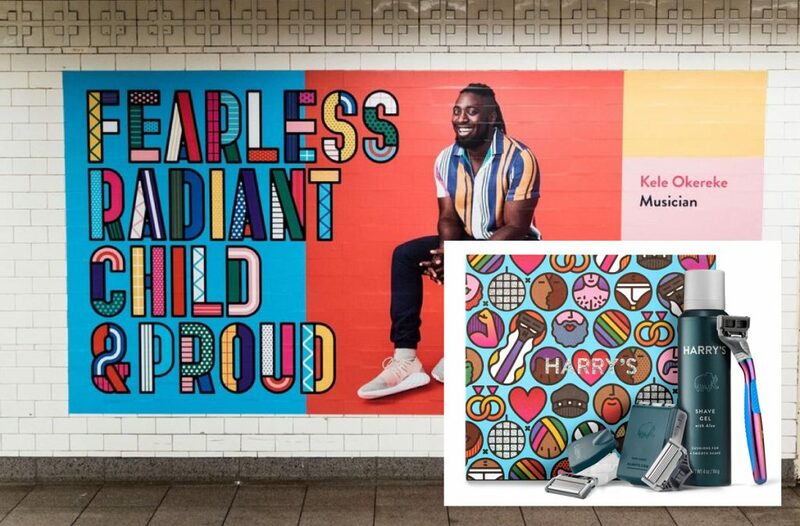 The brand's takeover of Union Square subway caught the eye of one of our team based in NYC. 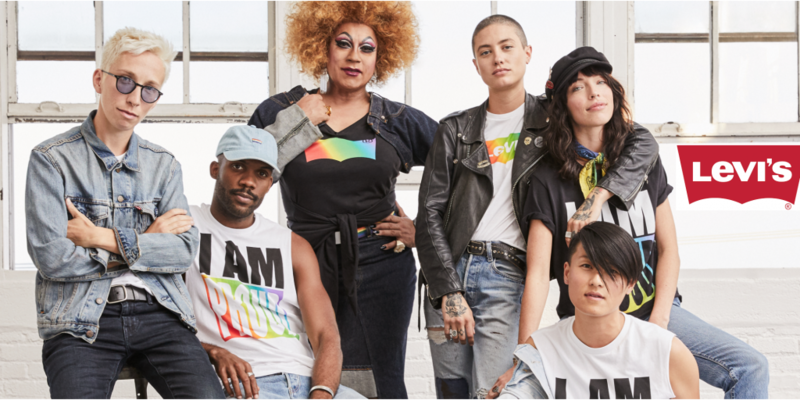 Each year Levi's creates a Pride collection to celebrate the LGBTQ+ community. The year's collection is made with self expression in mind, so celebrates the many ways people can customise their Levi's to show the world who they are. But what is interesting this year is the backlash some brands have faced from consumers for seemingly ‘jumping on the Pride bandwagon’. Just showing up for the month or simply putting a rainbow in the window is not enough for consumers, and for some, even goes against the ethos of pride. Consumers, especially those from the younger Millennial and Gen Z generations, are seeking out brands that show they care, longterm. Brands that want to drive societal change and place a social mission at their core are considered more authentic, relatable and real. With that in mind, here are a few of our favourite examples of brands who don’t just talk the talk, but walk the walk to promote inclusivity all year round. Smirnoff’s long running ‘We’re Open’ campaign champions diversity and aims for societal change. In the latest part of the campaign, launched last November, the brand teamed up with the LGBT Foundation to help inspire Britains’ nightlife to become more open minded about gender. “Equality for all is our Pride and joy”. 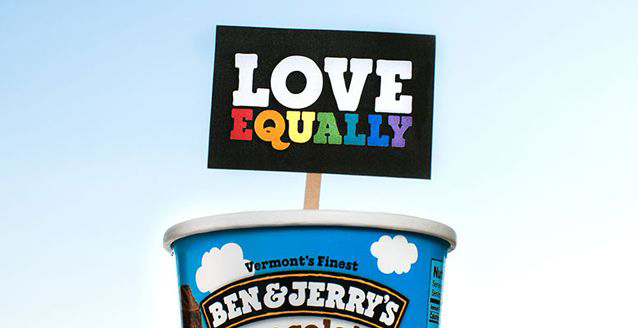 For over 35 years Ben & Jerry’s have been supporting marriage equality across the globe. 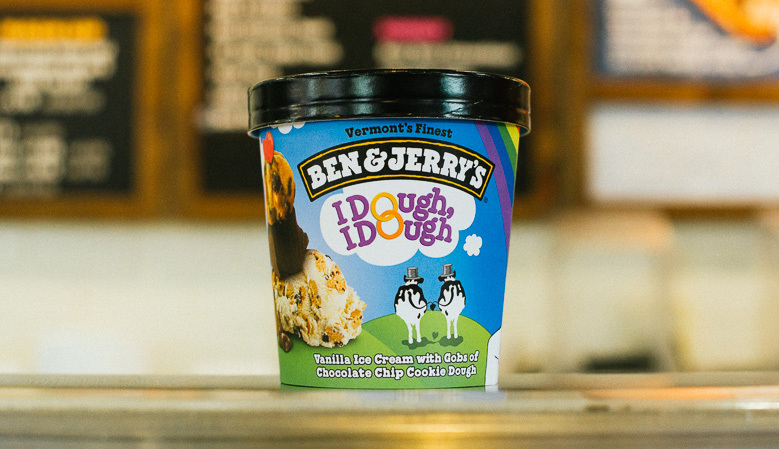 Not only by releasing numerous special edition renamed tubs like ‘I Dough, I Dough’ and banning two scoops of the same flavour in stores across Australia last year, but also through partnering with various organisations across the years – Stonewall, The Ally Foundation and Freedom to Marry to name a few. 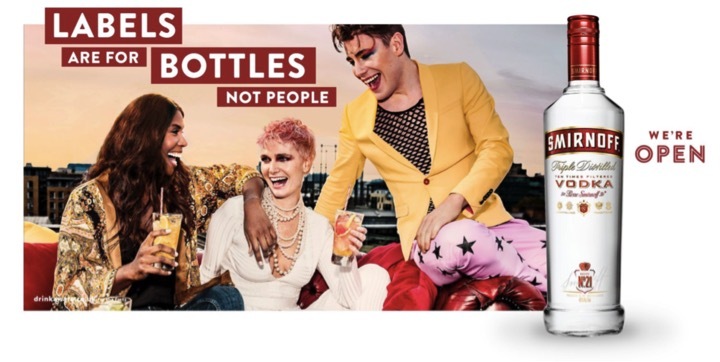 Taking it one step further, drinks giant Diageo is asking agencies to see their ‘diversity plans’ as part of an initiative aimed at ridding it’s marketing of stereotypes. 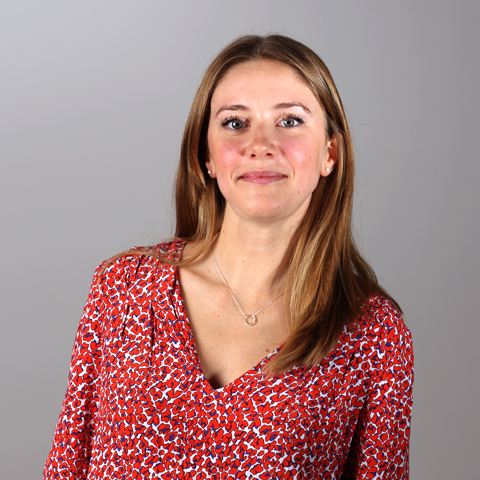 With diversity and inclusivity a key talking point for many, not just in the marketing world, perhaps this could become the norm in the near future?